When it comes to dieting a common misconception is that you can kiss snacking goodbye. This is simply not true! You can still snack while dieting, you just have to snack smarter! I know I can be guilty of mindlessly snacking on a bag of chips and I know how fast that can kill your calorie count for the day. 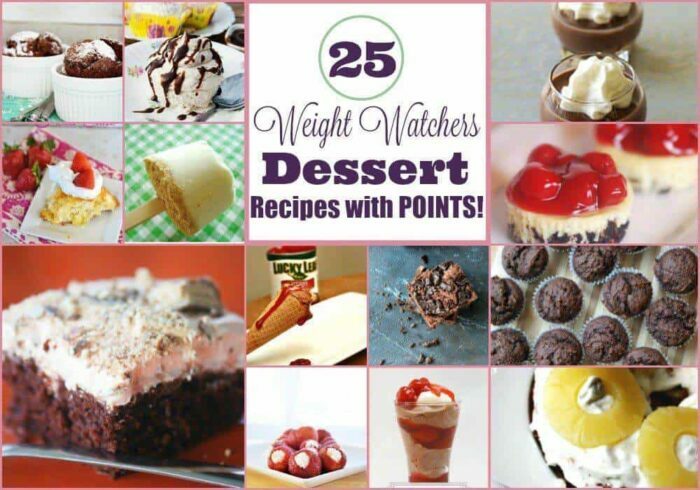 One thing I love about the Weight Watchers diet is their point system. 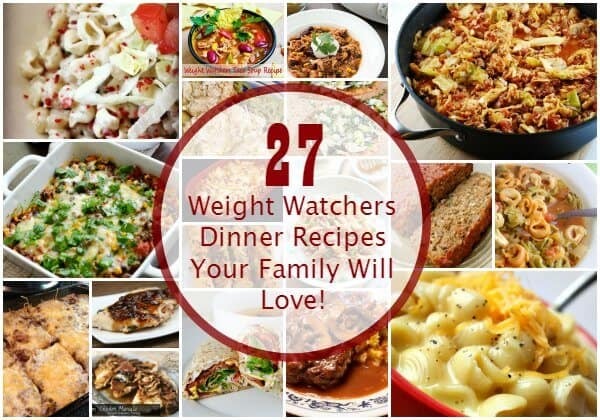 It’s easy to understand and stick to, and it really helps you be aware of what you are eating. Instead of grabbing something because it tastes good, you really have the chance to decide if that snack is worth spending the points on. 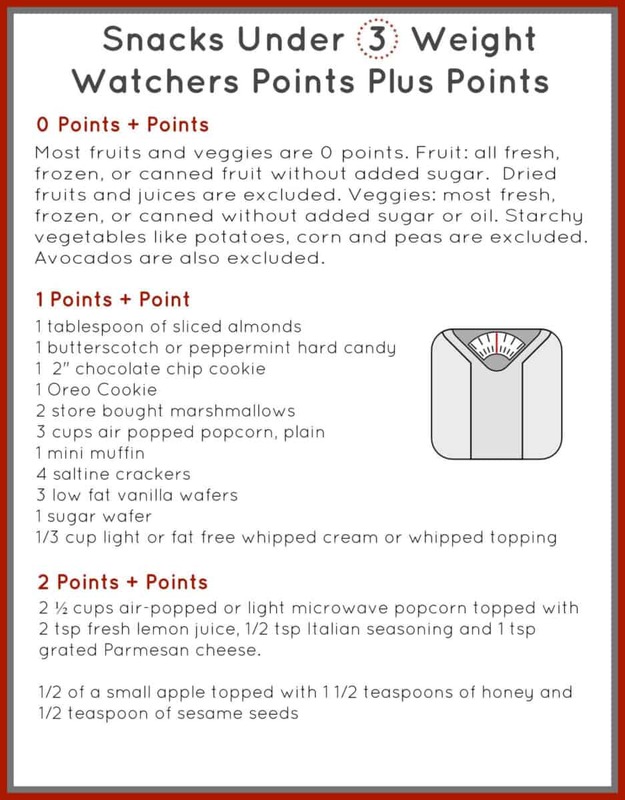 So in hopes of keeping myself on track, and hopefully helping any of our awesome readers who also happen to be on the Weight Watchers program on track as well, we are sharing with you Great Weight Watchers Snacks Under 3 Points Plus with a FREE Printable! 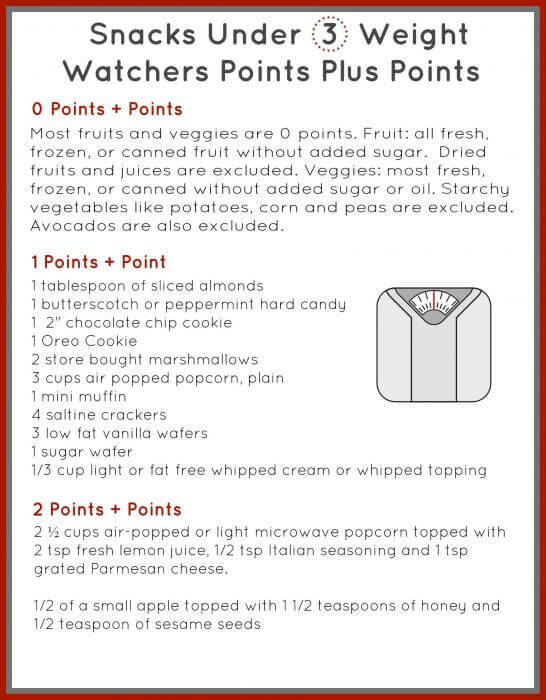 I have this printed out and on my fridge for easy access when I get the urge to snack. 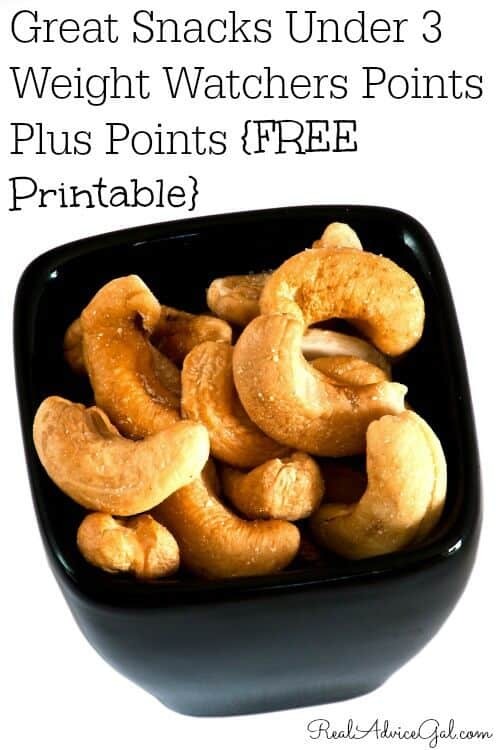 It’s so great to see that you can still have sweet, salty, and yummy snacks while on the weight watcher plan. One of my favorite snacks to have is a bowl of seasoned air popped popcorn, YUM!